Want to trade links? Click here for more info! 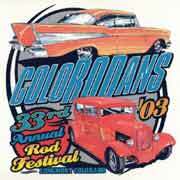 VividRacing offers Discount Performance Auto Accessories and Auto Parts. 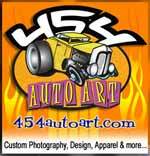 Free Shipping and up to 75% off some products. see what's new at Ruckus Rods. Easy to Use is an Understatement. So is Brilliant Shine. Rockabilly Babe - Kustom Kulture for the Retro Lifestyle. 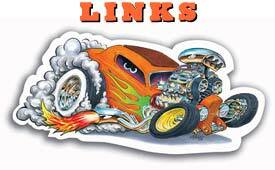 Hundreds of links to Bands, Hot Rods, Shopping, Clubs and much more! Mini Choppers, Pocket Bikes and Gas Scooters. Strange Motion Rod & Custom Construction Inc.